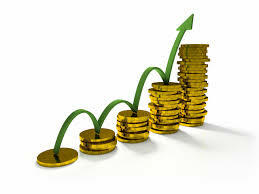 Catalystk is a platform for traders to improve their Sales, Service and Operations. We have integrated CRM, ERP and helpdesk to satisfy all needs of a trader. To serve more people we are providing this high end technology for free. So all SMB can make use of it and improve their business. 25% rise in Sales. 50% service growth. 90% Time Saver. 100% User Adaptability 200% Increase in Follow ups. Specially designed for B2B Traders. We have happy customers in all verticals (micro, small, medium and Enterprise). 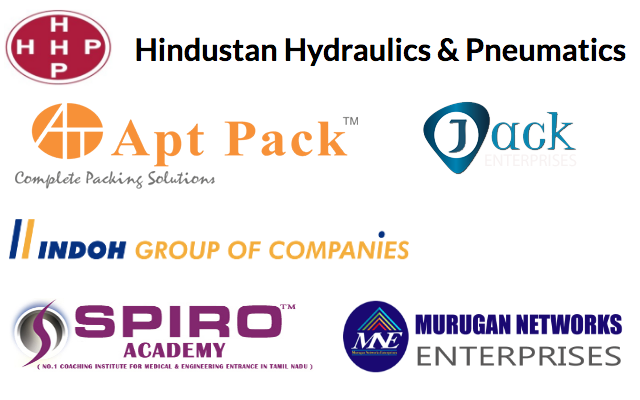 Some of our customer list is shown in the image. 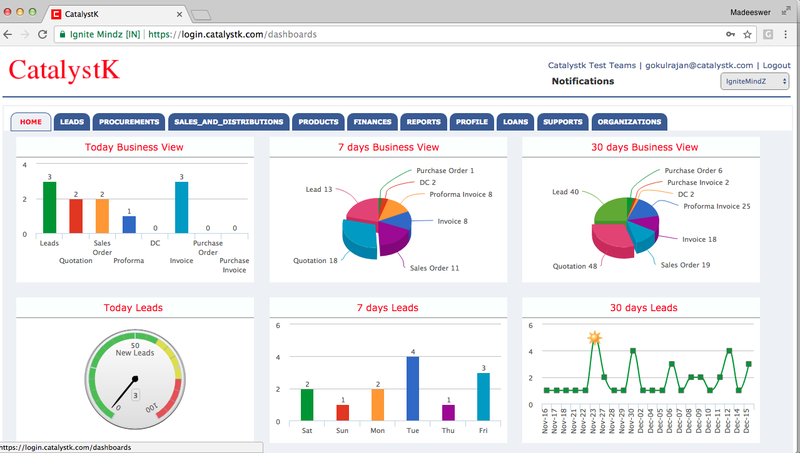 Catalystk free CRM Software offers Business Growth Software Platform for SMB Traders and Manufacturers. All in One Software for small business. 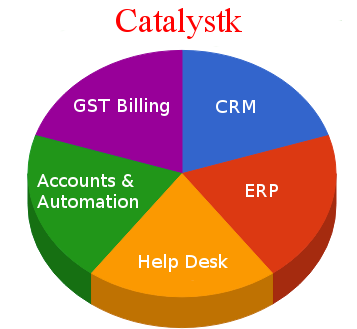 Catalystk is cloud software for traders and manufacturers to improve their Sales, Service and Business Operations. We have integrated CRM, ERP, Help desk, Inventory, Manufacturing ERP, GPS, Business Intelligence and Artificial Intelligence software together to solve all business needs for traders and manufacturing companies. We offer all these high-end technologies for free so all SMB can make use of it and improve their business.